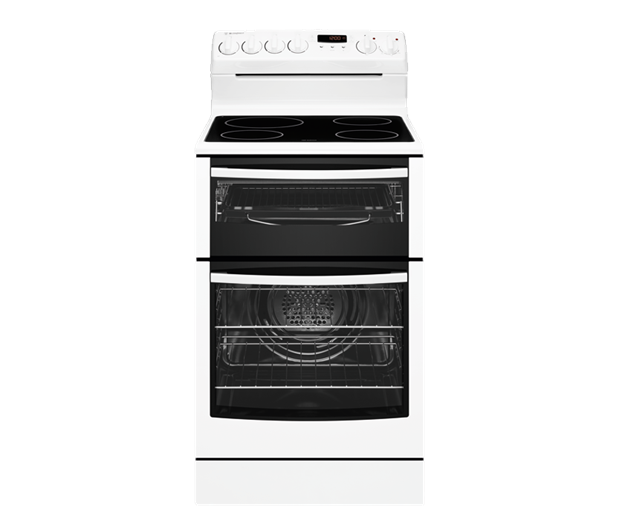 54cm Electric oven with ceramic hob is rated 4.2 out of 5 by 57. White 54cm freestanding cooker with fan forced oven, separate grill, digital programmable timer, oven light and electric hob with 4 zone ceramic glass. 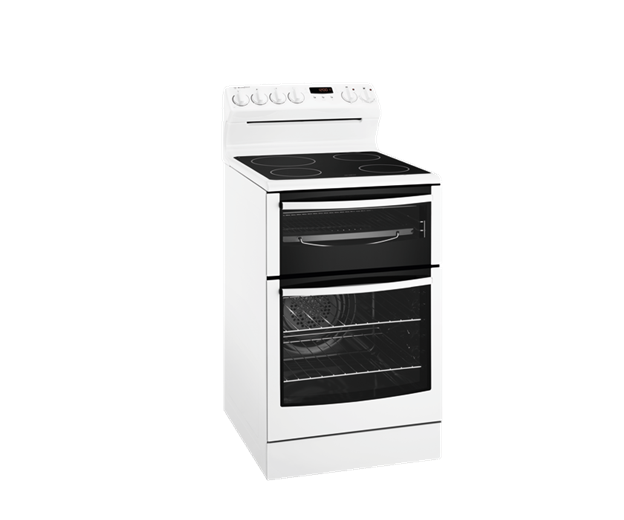 Rated 5 out of 5 by newsurferau from Westinghouse - 54cm Freestanding Electric Cooker w We purchased this stove a couple of months ago and are very happy with it. 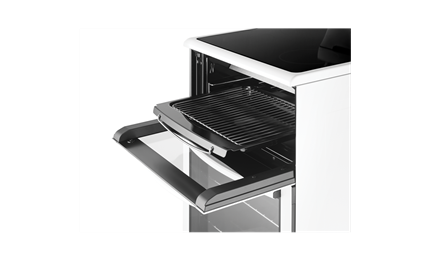 We love the separate grill compartment and the easy clean oven with removable glass for easy cleaning. We have had no problems with the hot plates just remember not to drag your pots across them, always lift your pots. 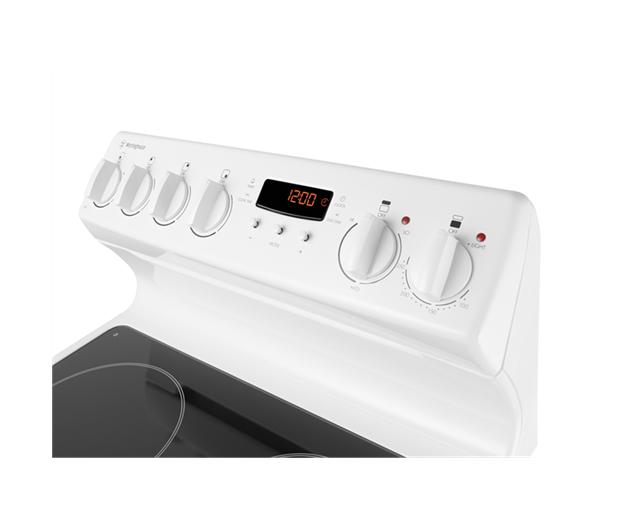 We have used the timer function which is great because it turns the oven off at the end of the time set. If you only have a small kitchen fits in well and the control knobs are up high away from little hands. Love the whole look of the unit very pleasing to the eye. 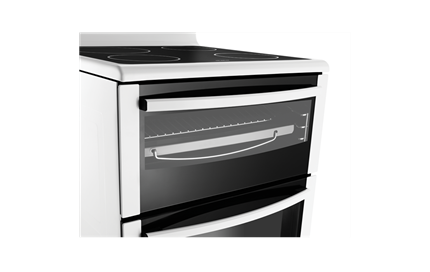 Rated 4 out of 5 by cumquatqueen from Oven Works Well I bought this appliance about a year ago and have been happy with all of its functions. Its temperature in the oven is correct and it bakes and roasts well. 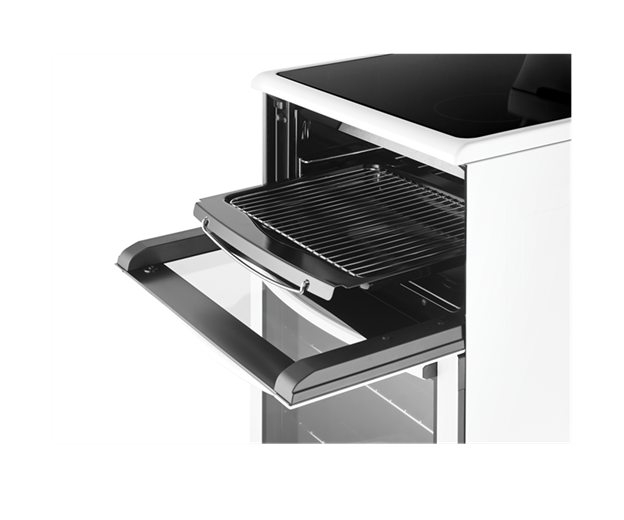 The only gripe I would have is the large hotplate is at the rear of the stove and because the control panel is curved forward it does not allow a large port (28cm diameter) to sit fully on the hotplate. 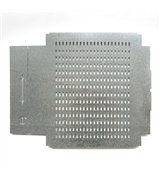 Also the ceramic cooktop needs a lot of care to keep it looking good. Rated 3 out of 5 by TheFam from Adequate, not perfect Look before you buy. Which, in this case, we didn't. 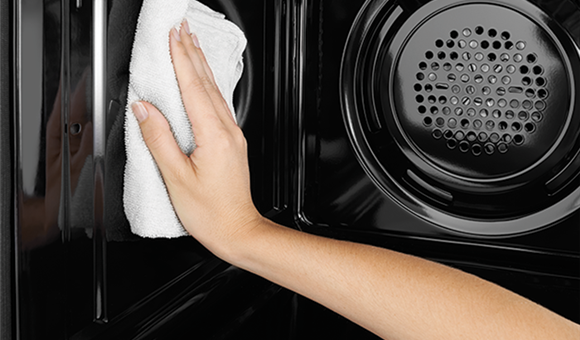 The oven is adequate, it does the job, but I wish we had viewed it before jumping into an online purchase. It is a lot smaller than our other oven, which we would have seen on viewing it in person. What we wouldn't have been able to know though was it's performance. 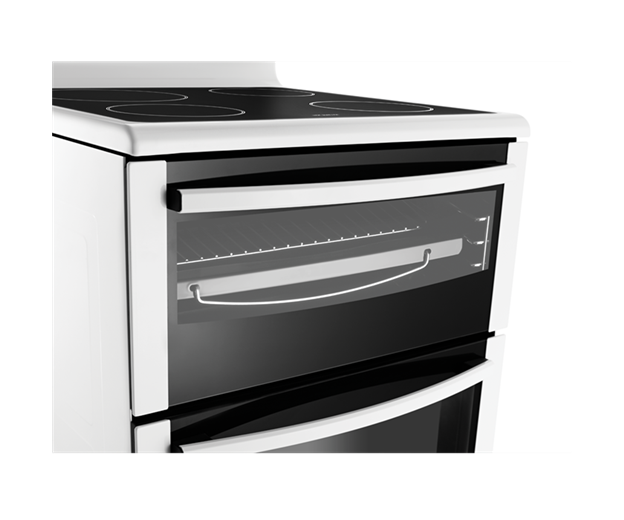 The ceramic tops are great, but we have found the oven cooks a lot slower than our previous oven. You get what you pay for, so in that respect we are happy with the oven. 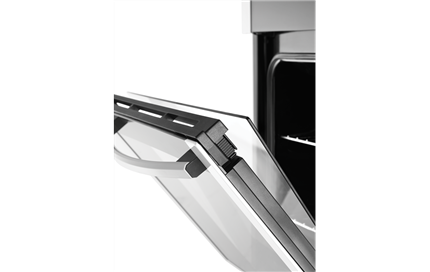 Rated 5 out of 5 by Denise from Removable inner oven door great for cleaning. I am very happy with my new cooker. Makes baking easy with accurate temperatures. Separate grill is a bonus. Rated 4 out of 5 by beck1 from pretty good oven Enjoying my new oven. I love the fact that the big hotplate is at the back so I can reach the little pots without having to reach over the big pot (and get steamed to death). Everything works really well. 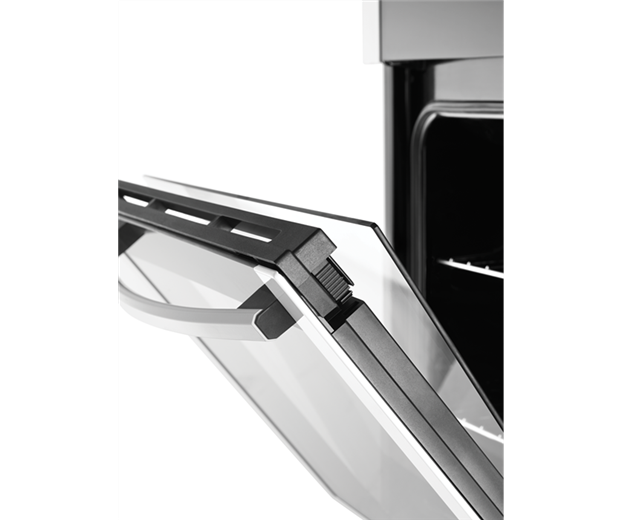 Its reasonably easy to clean, hotplates heat up very quickly, oven light is nice and bright. I have one bug bear - theres no easy way to tell if you've left a hot plate on. 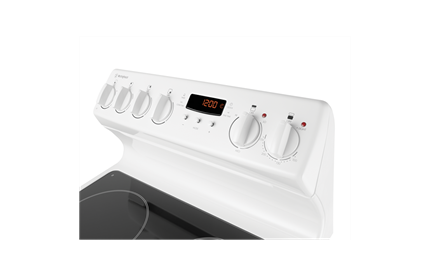 Theres no indicator light for the hotplates and you cant easily tell if the knobs are off, or left on half because they are all white, with no colour marking to indicate which end of the knob is the "indicator" end. The operators manual shows an indicator light but theres none on the appliance. Other than that everything works really well. Rated 4 out of 5 by nrshepherd1979 from Nice oven for new kitchen I purchased this oven a few months ago to replace an older version of the same oven. I love the black glass look. 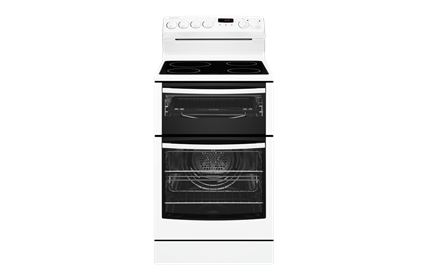 I do find the quality of the heating, whether it be the hotplates or oven isn't as great as the old one but its still very good. The biggest PLUS is this oven is Made in Australia.